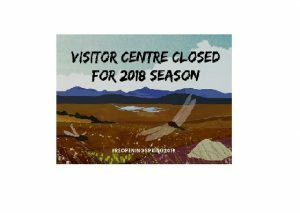 Wild Nephin/Ballycroy National Park Visitor Centre is now closed for the 2018 season. 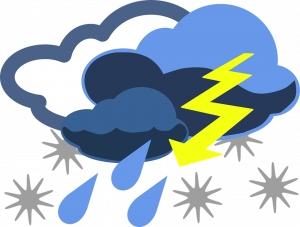 The National Park/Dark Sky Park grounds remain open. The information below details the three recommended Park access points. Please email ballycroyvisitorcentre@chg.gov.ie for further information. Thank you all for your support throughout 2018, we look forward to seeing you back in 2019.